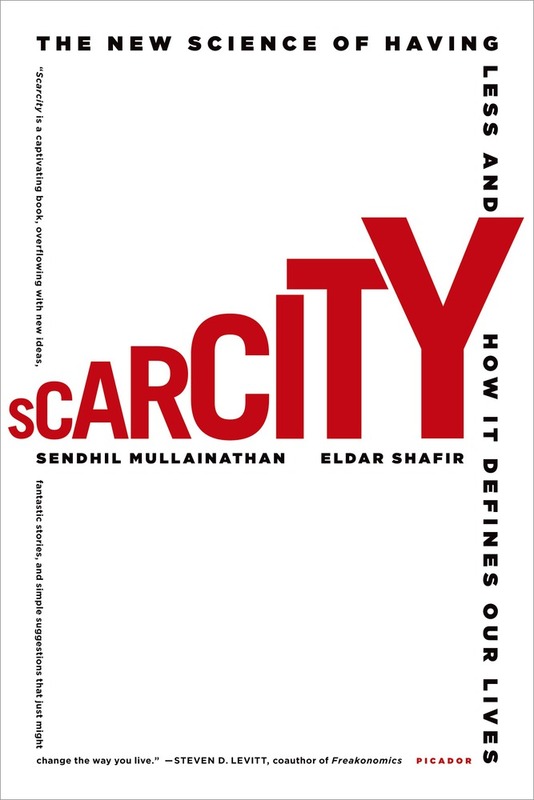 Eldar Shafir discusses 'Scarcity: Why Having Too Little Means So Much' on The Brian lehrer Show. Sendhil Mullainathan interviewed on Marketplace. Sendhil Mullainathan interviewed on Bloomberg Radio's "The Hays Advantage." Sendhil Mullainathan, a professor of economics at Harvard University, is a recipient of a MacArthur Foundation "genius grant" and conducts research on development economics, behavioral economics, and corporate finance. He lives in Cambridge, Massachusetts.